0403 172 146 or 02 42 03 2977 ! Whether you’re looking for safe and efficient asbestos disposal or reliable, professional building services in Illawarra, you need to call Stolk Building today! For more than two decades, we’ve been helping clients in the Illawarra, including Wollongong, Dapto, Albion Park, Shellharbour, Nowra and Woonona, with all their building needs. Our team of experts always puts the customer first. We take pride in providing great results, with fast turnaround times and friendly service. We can also offer free quotes, onsite inspections and after-hours services where necessary. 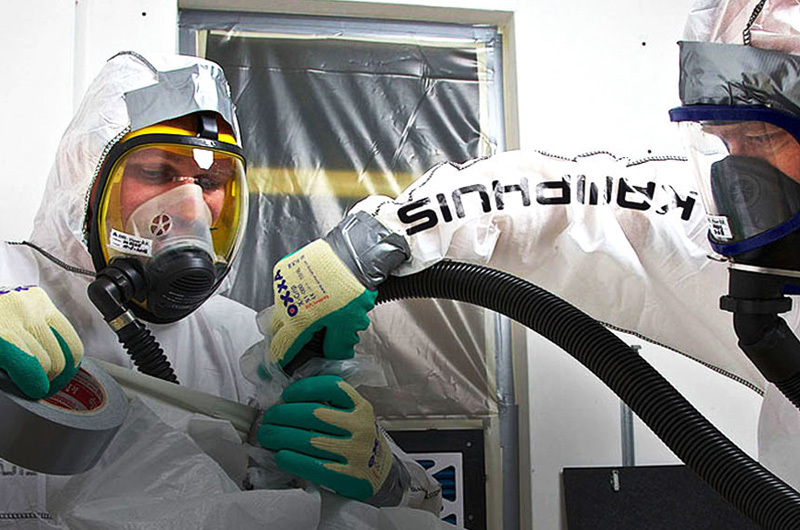 The team at Stolk Building specialises in handling, removing and safely disposing of asbestos. If you are buying, demolishing or remodelling a house built or altered before 1980, then it pays to check for asbestos. We can provide an expert appraisal, and will inspect, test, and identify any asbestos in your property. 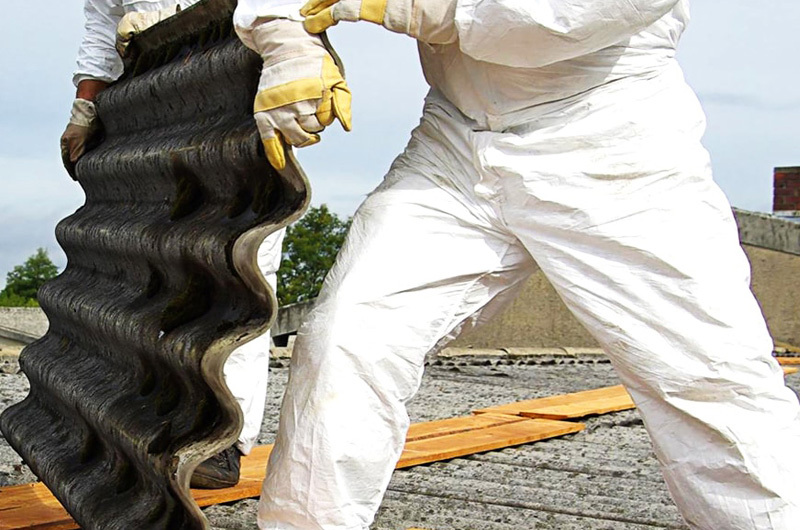 In the event that asbestos is present, we can carry out a strategic asbestos removal process. Our expert team can remove all kinds of asbestos products quickly, efficiently and safely – and can also handle replacing them with current, safe building materials such as Colorbond steel roofs or cladding on walls. We provide a complete and comprehensive service, from the initial inspection to the final disposal of asbestos goods at our yard, and always make a point to clean up after ourselves. We can also provide you with a clearance certificate once work is complete. Additionally, we offer an asbestos pick up service, and can accept asbestos drop offs at our yard. This means that any asbestos you remove yourself, should you choose to do so, can be safely removed from your site and disposed of by our team. As fully licensed builders, we also offer a range of construction services. No matter how big or small the job may be, we always strive to provide the very best service possible. All of our professionals are fully trained and licensed, so we can offer you excellent craftsmanship. But, we also make a point of providing fast, friendly service. We’ll work hard to make sure that all building work is to your exact specifications, and we’re confident that you’ll be thrilled with the results. We can help with almost all aspects of building work. No matter what your building needs are, please don’t hesitate to get in touch and discuss your requirements with a member of our team. We’re always happy to accommodate any reasonable request, and offer a completely flexible service, including after-hours availability.